Our January meeting was a small and short one, but still as interesting an informative as usual. Our new interim Mayor, Jeremy Ferguson, stopped in to introduce himself and to find out what our concerns are. 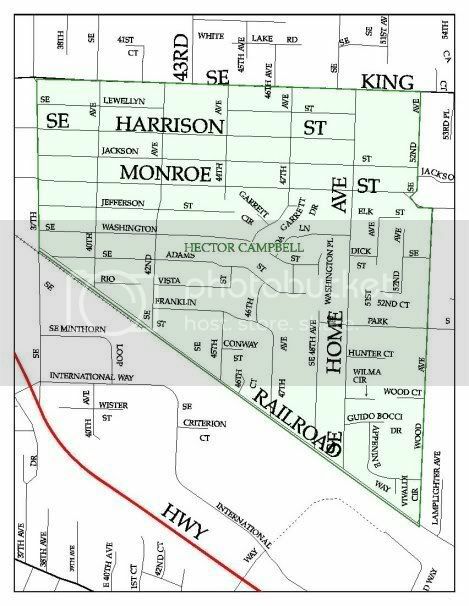 Jeremy used to live in the Hector Campbell Neighborhood, but now lives in the Lewelling Neighborhood. There was a lively discussion about the school zone on Rail Road Avenue and the neighborhoods desire to replace the day long speed restriction with yellow-flashing lights. 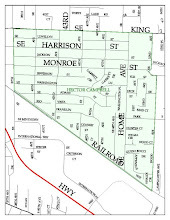 The proposed Secure Residential Treatment Facility (for people from the Oregon State Hospital found guilty except for insanity of violent crimes) on Balfour Street in the Ardenwald Neighborhood was also mentioned as a neighborhood concern; we do not think that type of facility should be allowed in ANY Milwaukie neighborhood. Sarah Smith updated us on the progress at Homewood Park: the contractor is moving along quickly now that the weather as improved. Two work parties were announced, one this Saturday to move wood chips onto the trail and another on February 28th for planting and ivy pulling. 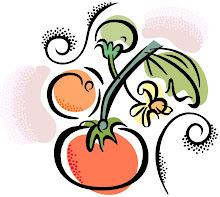 Linda Hedges reported on the Neighborhood Food Fight: The Neighborhood Food Fight was able to collect 948 items of food, and $2300.45 was donated, which was matched by Providence Milwaukie Hospital. People judged Guilty Except for Insanity have committed a felony. But most of these people--the vast majority--have committed the only crime they ever have or will. And they may have been charged, for example, with arson,for accidentally leaving the stove turned on, and thus starting a fire--something that would, in the case of a normal person, never be considered a crime. I hope you get to meet some PSRB people. I know you will feel reassured if you do.